What is royalty free brainwave entrainment music? What are binaural beats? Browse royalty free music here. What is royalty free brainwave entrainment music? Royalty Free Binaural Music utilizes an audio technology known as “binaural beats”. 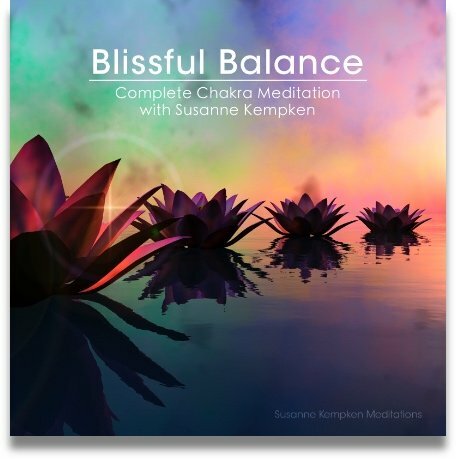 These binaural beats are embedded within the music and they are used to bring about desirable changes in brainwave activity, so as to induce states of meditation and deep relaxation. This is often referred to as "brainwave entrainment". When played with headphones, you may be able to hear the binaural beats as a subtle pulsing sound beneath the music. Binaural Beats or “binaural tones” are an auditory effect that is created in the brain when two tones of slightly different frequencies are played separately into each ear. This effect was discovered in 1839 by Heinrich Wilhelm Dove and is now commonly used with great effect to create audio technology that enhances relaxation and meditation. Binaural beats cause the brain of the listener to adjust its dominant frequency to match the frequency of the binaural beat. This is what is known as the “frequency following response”. This technology has tremendous practical benefits for anyone who is creating any kind of guided meditation, guided relaxation or hypnosis recording. Please click here to explore royalty free brainwave entrainment music. Absolutely. Binaural beats were first discovered over 150 years ago, and have been the subject of a great deal of technical exploration over the last 35 years in particular. Millions of people use binaural meditation to enhance their quality of life and to experience deep relaxation. In fact, binaural meditation technology is now used for more than just meditation. It is also used by a variety of practitioners and private users for improving self-confidence, stress relief, pain management, relaxation, improving and concentration and improving the quality of one's sleep. If you would like to read an objective third party report on binaural beats, please refer to this Wikipedia article. 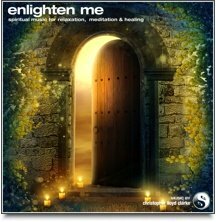 This music contains a continuous binaural beat of 10 Hertz and encourages a state of alpha relaxation. The alpha state is a pleasant state of relaxed alertness. It’s a state that many people experience when they are waking up in the morning or when they are just beginning to drift off to sleep at night. While in a state of alpha relaxation, the mind is quite clear and receptive to information, learning is accelerated and one’s sense of creativity is enhanced. The mind is also very open to positive suggestions during this state. This music contains a continuous binaural beat of 5 Hertz and encourages a state of theta relaxation. The theta state is a state of tremendous stress relief. The benefits associated with theta level relaxation include improved concentration, reduced hyperactivity and improved memory. While in a state of theta relaxation, one’s blood pressure, breathing and heart rate all slow to a much more restful and healthy level that promotes natural healing. During theta relaxation one may also experience vivid flashes of mental imagery as the mind opens to memories or subconscious information that is not available to the conscious mind during the normal waking state. The theta state is a very deep state of relaxation that is excellent for deep hypnosis and mental programming. Our theta level recordings are the most popular royalty free brainwave entrainment music that we offer. 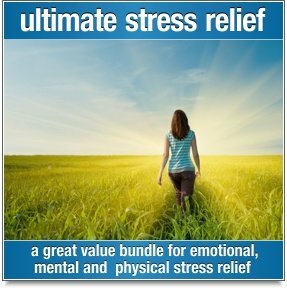 This music contains a continuous binaural beat of 2 Hertz and encourages a state of delta relaxation. Delta brainwaves are most prevalent during deep, dreamless sleep. The delta state is a mostly unconscious state that is essential to one’s physical, emotional, psychological and spiritual wellbeing. People who are able to achieve a state of delta relaxation through meditation will sometimes describe spiritual encounters and out of body experiences. The delta state is perfect for inducing profound spiritual experiences, healing and deep subconscious repatterning. Delta frequency brainwave entrainment music is also a fantastic cure for insomnia. Royalty free brainwave entrainment music can be used just like any other music. You can use it in the background of a guided meditation, or you can use it to play to clients. It is important that the music is listened to with headphones. The effectiveness of the binaural beats is greatly magnified when headphones are utilized. We also recommend that you listen to the music at a quiet volume. Turning up the volume will not increase the effectiveness of the binaural beats.